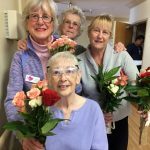 Our volunteers provide friendship to residents of assisted living facilities in our communities with personal visits, cards and gifts. 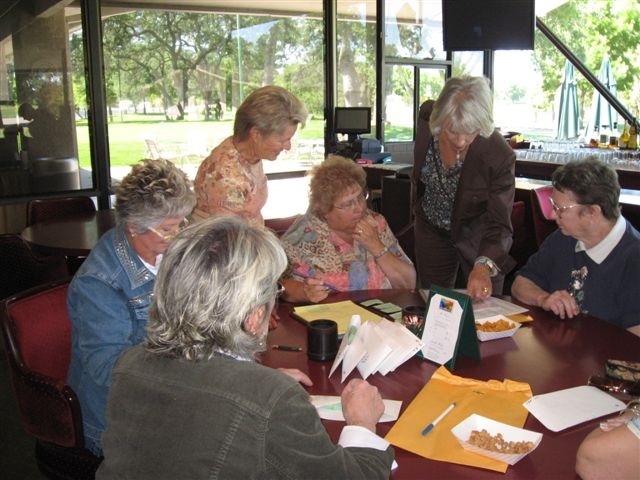 This program provides a flexible, response strategy to people with specific emergency needs for goods and services. Women and men striving for a better life, by entering or re-entering the workforce, are given job appropriate clothing from our Thrift Shop. 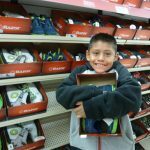 An outreach program that purchases new shoes for students who are referred to our chapter by school personnel. Payless ShoeSource® shopping cards, good for the value of the card is mailed to the requesting school. 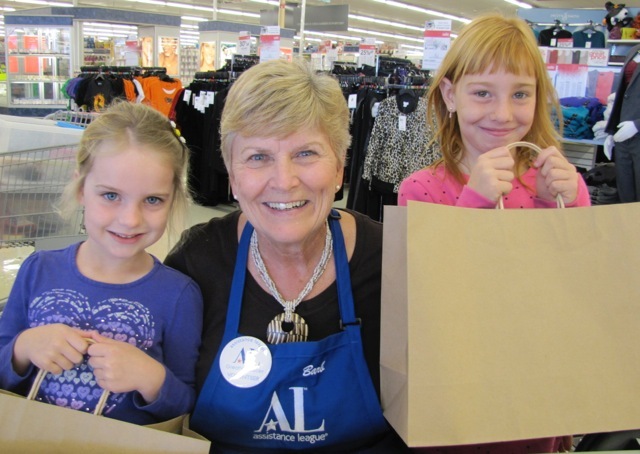 The Operation School Bell program provides new school clothing to eligible children who are referred by school personnel. 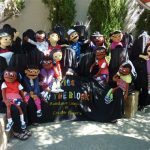 Backpacks with school supplies plus “Books of My Own” that provides third grade students with a personal dictionary of their own to promote literacy. 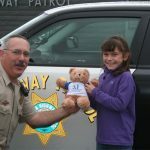 Furry Teddy Bears are distributed by our volunteers, to community hospitals and the California Highway Patrol, to provide comfort to children in traumatic situations. Our program provides needed supplies for victims of sexual assault, domestic violence, and human trafficking. 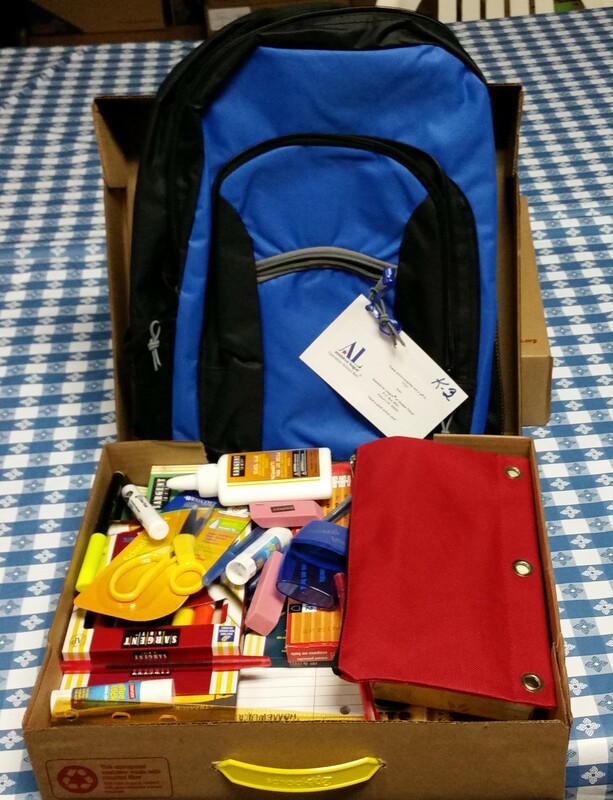 This includes clothing items, underwear, stress balls, journals, and other items when there is a need. 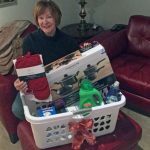 In addition, this program provides needed items to the Stand Up Placer Safe House such as sheets, blankets, pillows, hair care supplies, night lights, and many other things. Assistance League also puts together gift baskets for victims leaving the Safe House to move into an apartment or house. 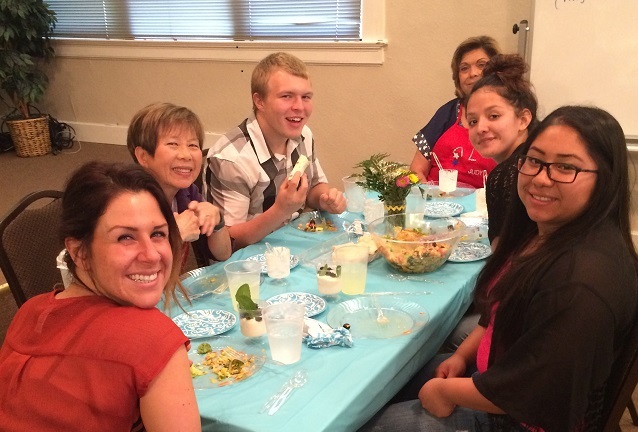 An outreach program providing concrete knowledge of life skills to at-risk teenagers attending court-ordered or community schools in Placer County to help develop self-reliance and grow to independence. Our purpose is to make education and opportunity possible for deserving students. 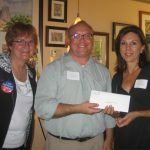 This program provides scholarship(s) to student(s) in our Competencies for Independent Living program and other alternative education secondary schools. Our members assist students in the classroom under the direction of the teacher. 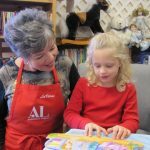 Children read to the members using their grade level materials.